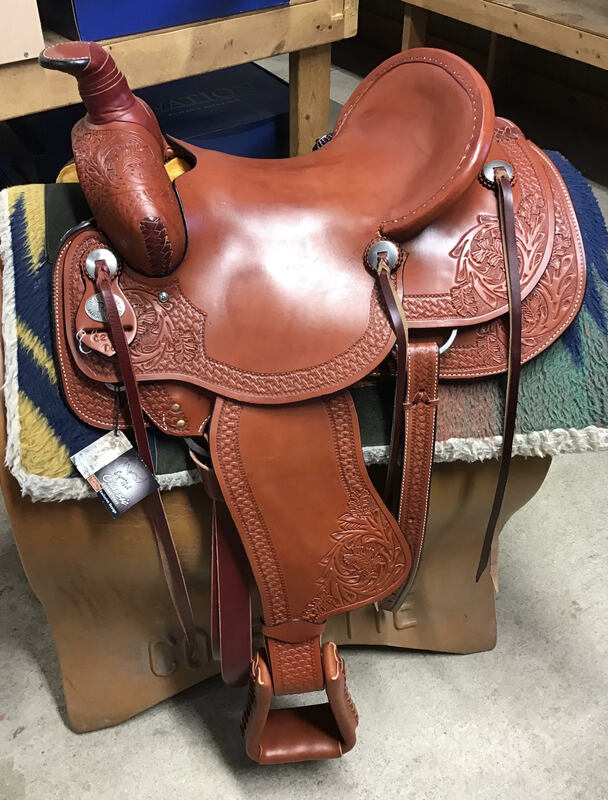 Select Size 14" 15" 17"
All purpose English saddle. Rich havana brown. Smooth leather knee rolls. Saddle only. Fittings extra.